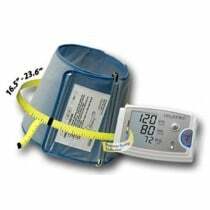 Home Diagnostic products by A&D Medical consist of different styles of wrist blood pressure monitors, automatic Blood Pressure Monitors, and blood pressure accessories. 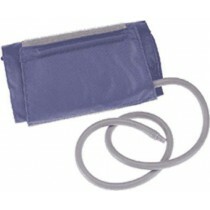 A&D Wrist blood pressure monitors are a unique style of blood pressure monitoring that does not require additional parts to work. 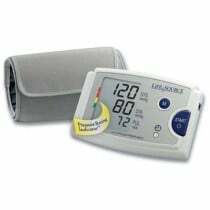 All-in-one wrist bp monitors are designed with a digital display and dual memory. 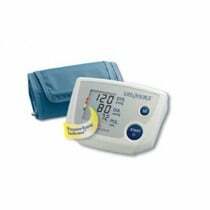 Automatic blood pressure monitors by A&D medical do not need to be pumped up, but instead the cuff inflates automatically and the readout displays digitally. 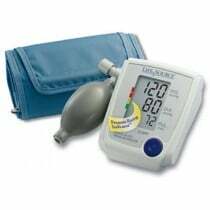 Manual blood pressure monitors feature manually inflatable cuffs and a digital display. Browse our selection of A&D Diagnostic Products below.